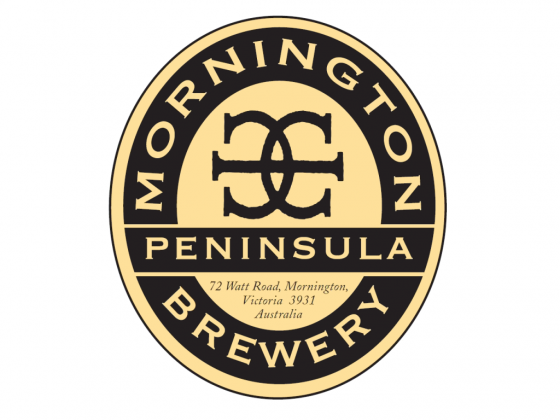 Nothing is better than a day on the Peninsula tasting all it has to offer, which is why we invite you to a unique experience at the Mornington Peninsula Brewery. 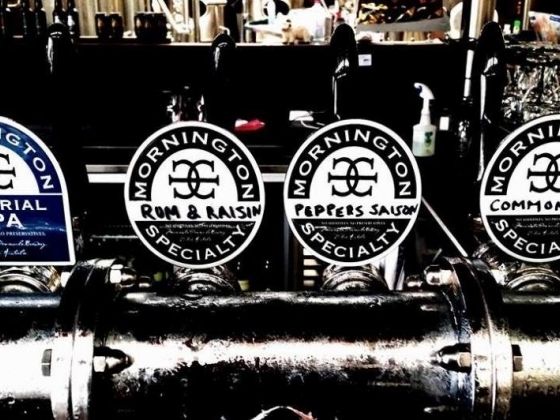 Nestled in Mornington’s back streets the Mornington Peninsula Brewery is now recognised as one of the best craft breweries in Australia. 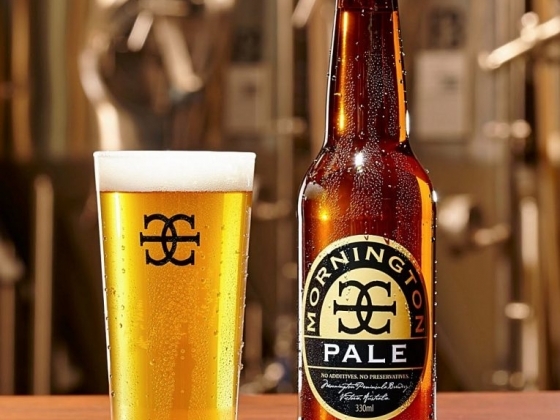 The inviting aroma of malt and hops greet you at the brewery bar where you can watch the brewers creating your favourite Mornington beer. 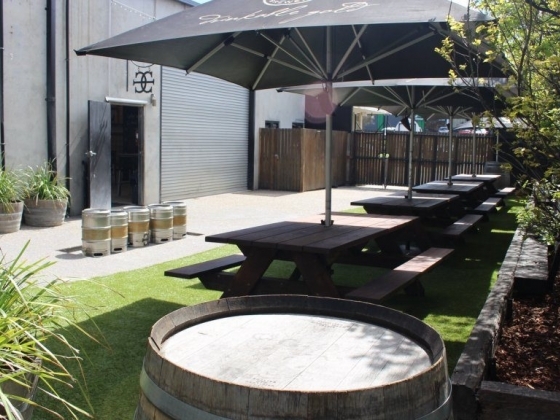 Along with the core beers; Pale Ale, Lager, Brown Ale and IPA there is always a seasonal beer over summer and winter, plus their famous specialty beer, created every month in celebration of the many styles of beer from around the world. 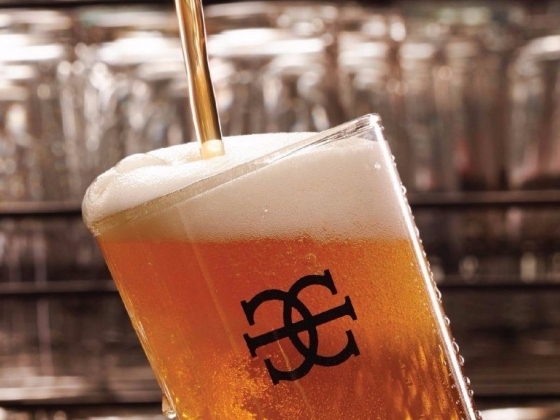 Brewed by head brewer Andrew Gow, the beer has received world-wide acclaim with several awards and medals from International Beer Awards. 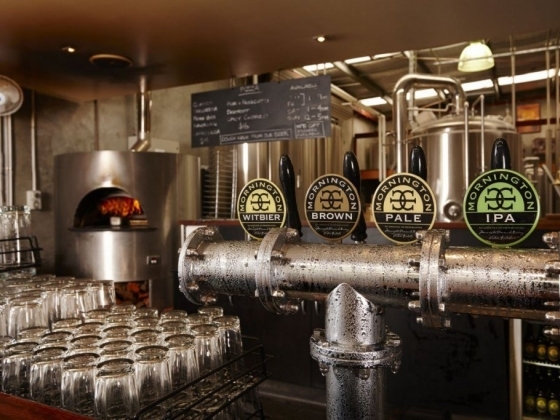 The Brewery Bar has a casual relaxed atmosphere where you can watch the brewers creating your favourite beer. 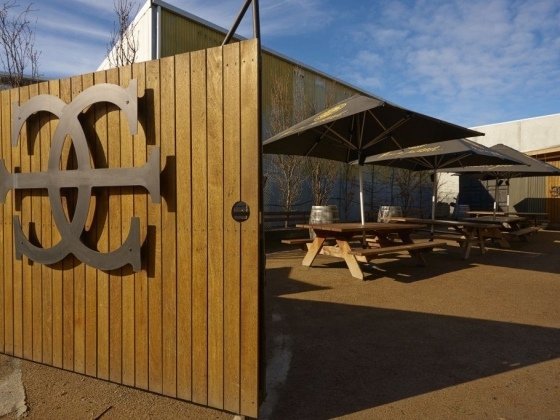 Complemented by a rustic beer garden and a viewing mezzanine overlooking the industry of the brew house. 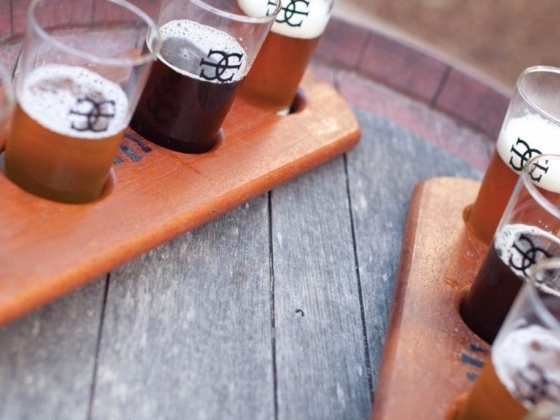 All the beers are created at the brewery. 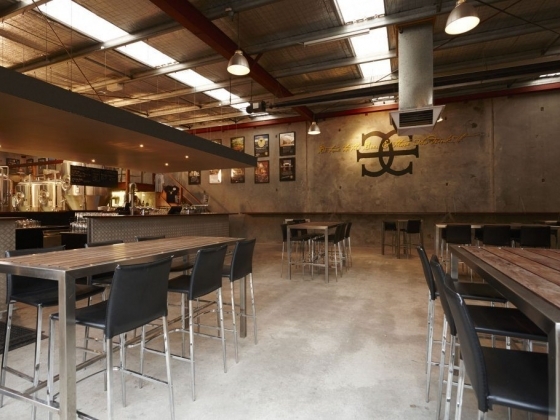 The mezzanine gives you a perfect view to watch the brewing process first hand. 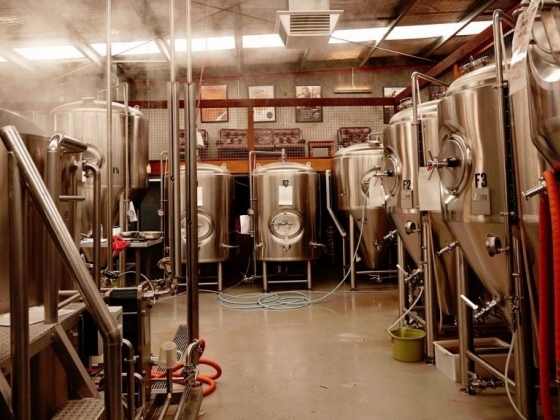 From the hot liquor tank through to the bright tank where the beer is conditioned and carbonated before packaged into kegs, bottles and cans. 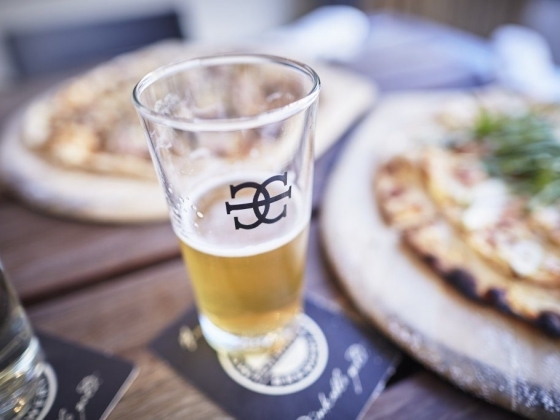 Together with a contemporary menu of traditional wood-fired pizzas and Mornington Peninsula wines Mornington Peninsula Brewery makes a welcoming destination for all discerning beer drinkers. 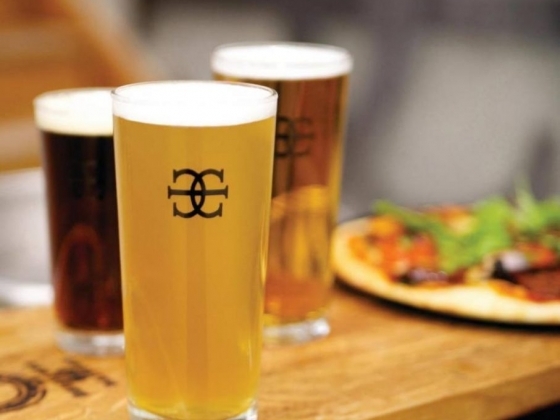 Brewery Bar & Pizzas Brewery Bar open: Thursday & Friday 3pm - till late Saturday 12pm - till late Sunday 12pm - 7pm. 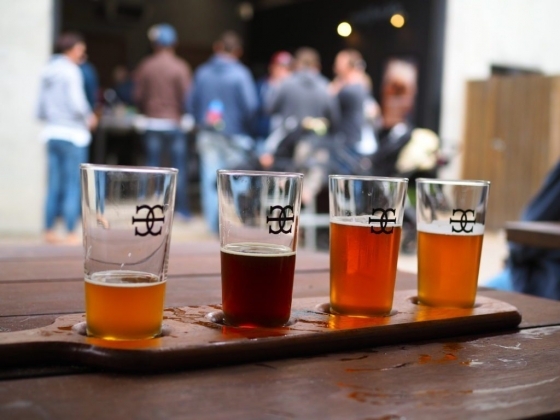 Complimentary Brewery Tours: Saturday 1pm. 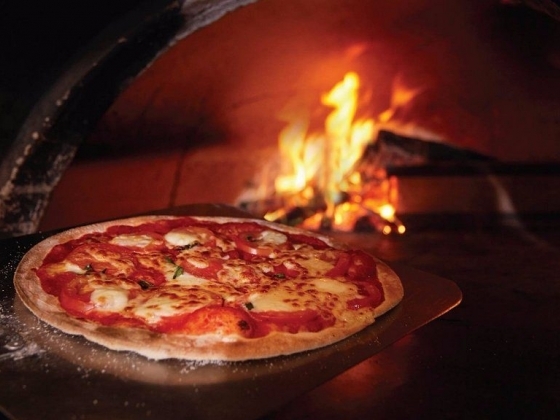 Pizzas served: Thursday & Friday 4pm - 9pm, Saturday 12pm - 9pm and Sunday 12pm - 5pm. • Gluten free pizzas are available. 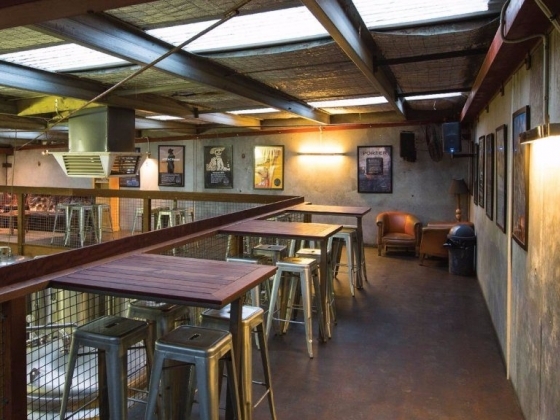 Walk In Venue, no bookings required Our Mezzanine Area and Barrel Room can be booked for parties of 40-60 people. 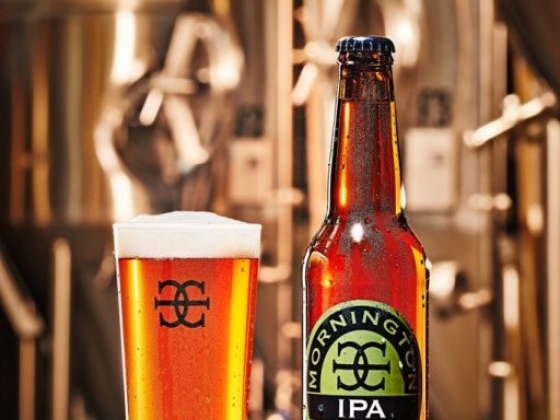 Mornington Peninsula Brewery is a must visit for all craft beer lovers touring the Mornington Peninsula. 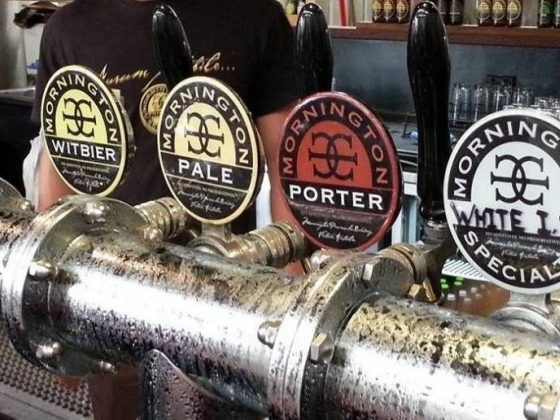 An outstanding selection of beers ranging from their very sessionable Lager all the way through to their brilliant Imperial Stout which I rank as one of Australia's best. 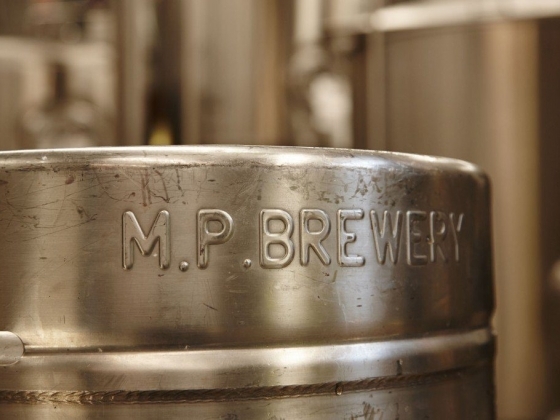 You will also find one or two of their specialty beers tapped at the brewery. 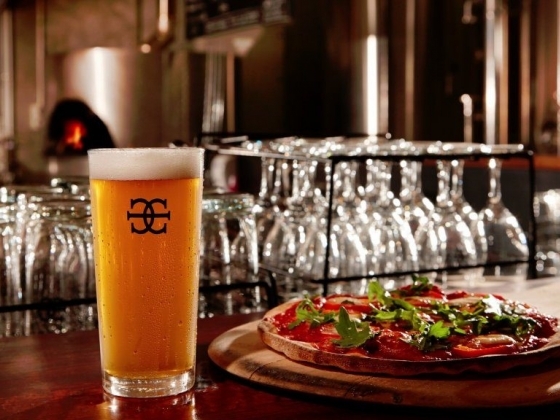 Mornington Peninsula Brewery also makes what I consider to be the best thin crust Pizza on the Mornington Peninsula. 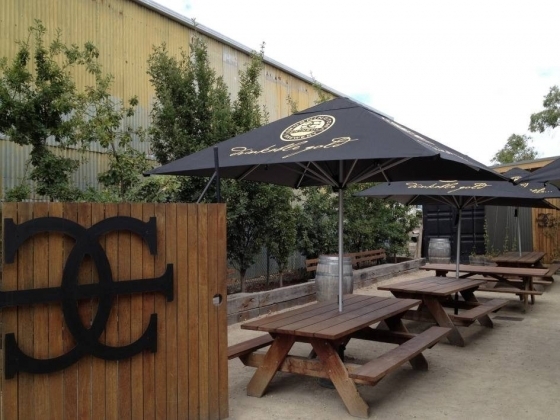 2pm-5pm Sundays gets very busy with Live Music featuring local artists so be sure to get in early to secure a table if you intend on eating.